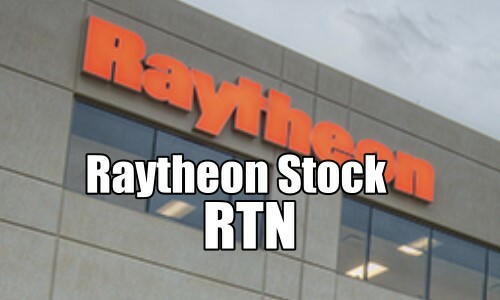 Yesterday UBS downgraded Raytheon Stock (RTN) to a neutral outlook sending the stock plunging. I wrote an article explaining how I was handling my positions and how I was releasing some capital from the trade for more trades. Today I entered another small trade in the afternoon as the stock drifted lower after a failed rally attempt. This trade alert is for FullyInformed Members.